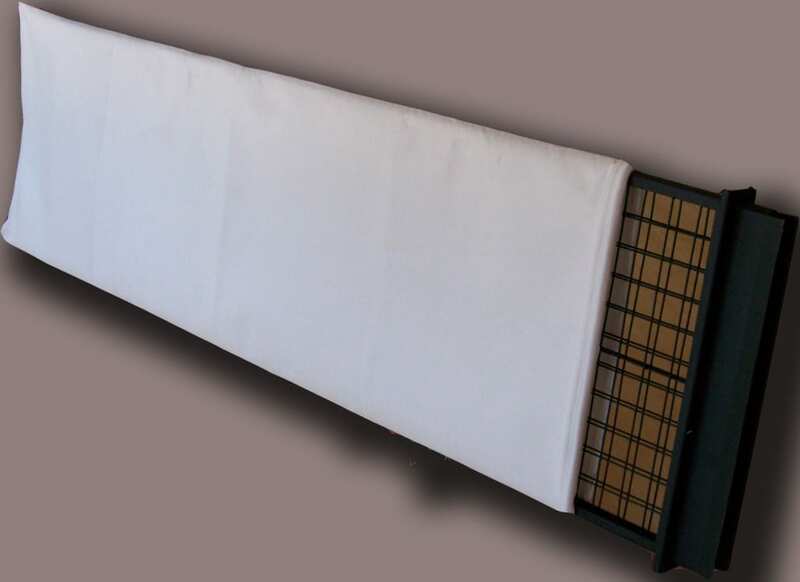 Popular are also filter bag dedusting systems which work on a flat surface. They rely mainly on flat filter bags (pockets) and flat supporting cages. 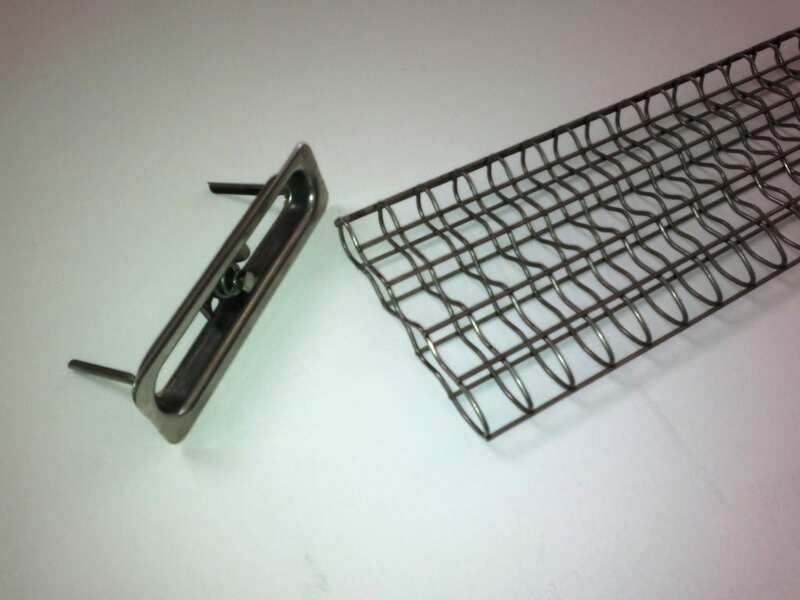 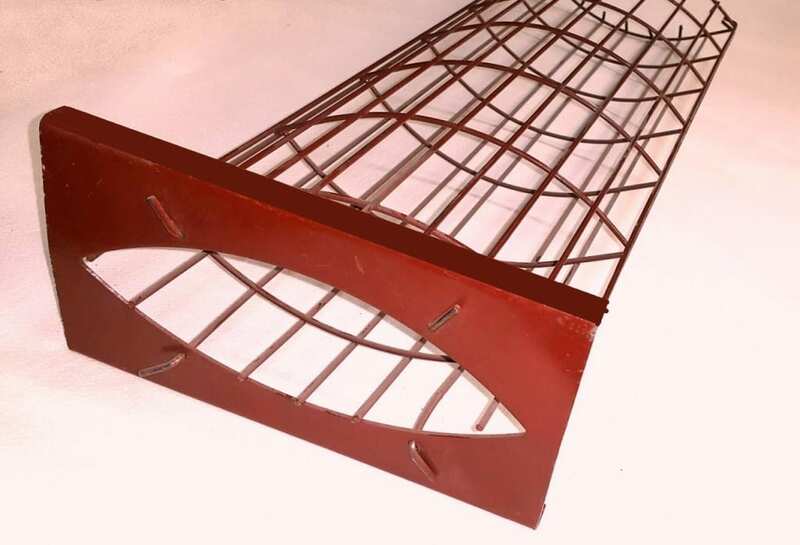 The following are the most popular flat or oval supporting cages.